With lots of restriction, iPhone is not that easy to use as an Android device. In today’s article we will talk about the five Apps which will make your life easy and give freedom to use your iOS devices with lots of options. Hope you will enjoy the post and it will be helpful to you. If you are a movie freak and love watching movies on mobile, then iPhone has a huge pane of video format support. 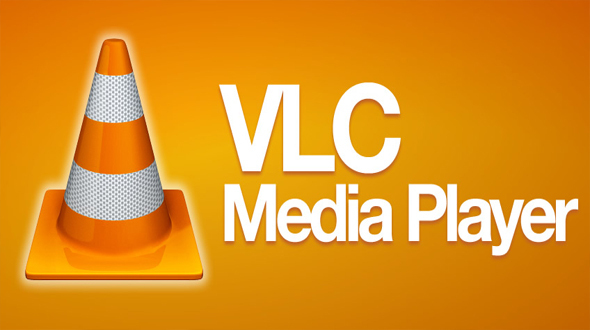 With VLC installed the life will be easy for people who love watching movies on their iOS devices. With VLC you can copy paste the movie files to your iPhone with the help of iTunes, it removes the huddle of the video format support which is a time consuming process. So, if you love watching movies for entertainment, then this App should feature in your device. Sharing the file on the iOS devices is one of the biggest pains, as you can’t share the files over Bluetooth with other operating system devices like Android. If you face this problem quite often then Share IT is the best way to overcome this issue. 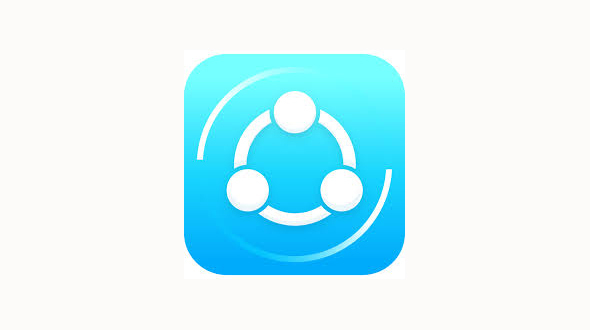 Share IT gives you power to share the file on the different platform. Means you can share the files with Android devices with ease. 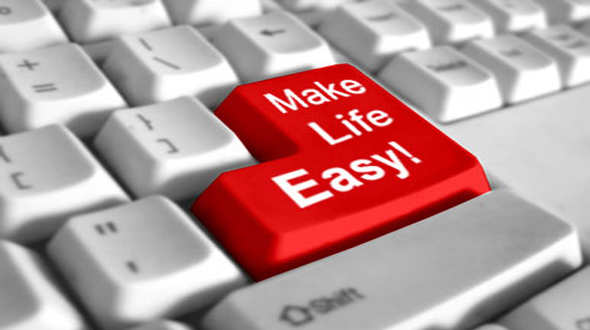 In this world of Internet, Wi-Fi is one of the important aspects of the life. 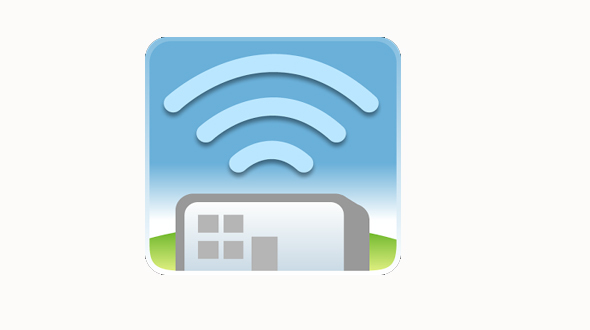 With free Wi-Fi finder you can walk around the street and find the open wireless network for your usage. The App is free to download from the App Store. So go ahead and download the App and get started, finding free Wi-Fi was never so easy. On the newest way to read the news from around the world or of your interest, download free app of Flipboard for all the updates around the world of your interest. 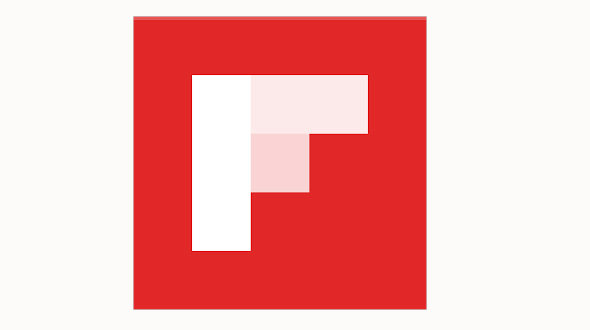 You can also follow App Gyaan of the Flipboard for all the live updates from us. 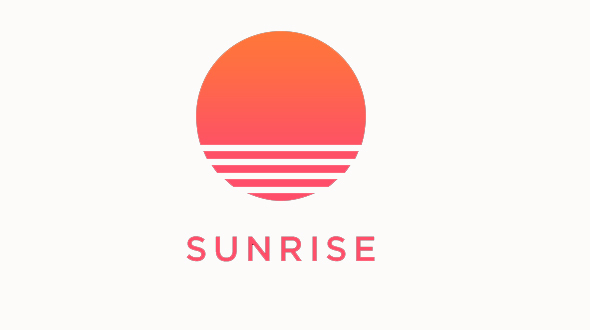 There are many calendar apps or you can say smart calendar apps are available for download with different features, but sunrise is one of the best in its class. We would recommend you if you are using some other app for calendar – you should try this once. The app syncs with Google, Microsoft Exchange and iCloud accounts to put the appointment and reminders in one place for you, it also gathers the relevant information about the event from Google Maps and finds the faces of people from Facebook and LinkedIn to whom you are going to meet. Hope you have liked the post, do share your views and opinion in comment section below. You can follow us on Flipboard or Feed Burner for all the live updates of APP Gyaan.